September 7th- 9th 9am to 5PM Huge Savings on Quality Nursery Stock! 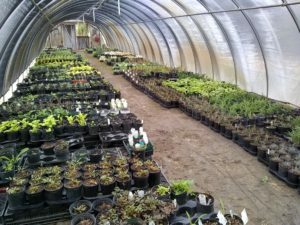 ALL NURSERY STOCK 30-50% OFF! 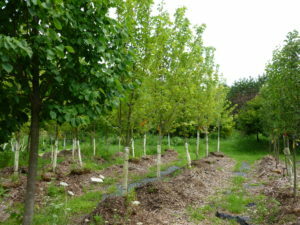 Shade Trees, Crabs, Fruit Trees, Evergreens, Shrubs and Perennials. 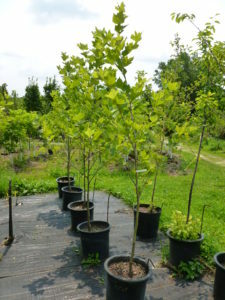 Great selection native trees & shrubs. Monarch butterfly habitat plants and pollinator favorites! Bargain tagged plants to 90% Off! Selections changing daily. 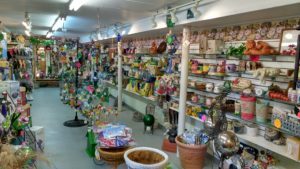 Garden Gift Store Liquidation – 60% off quality garden gifts, tools and crafts. BARN RUMMAGE – Antiques, tools, clothes/linens, power equipment and LOTS, LOTS more.